Wallkill is a Hamlet in the Town of Shawangunk NY. A small town by size, but what it lacks in population, it is easily made up in stunning views and homes with tons of privacy. 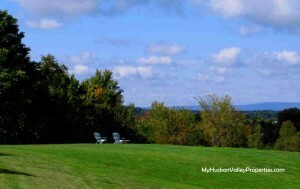 Located in Orange and Ulster County New York it is well known for its beautiful mountains and rolling pastures. Many enjoy the privacy available with a home on many acres of land. Most of the people of Wallkill are still quite happy to know their neighbors and participate in community events. Homes in the area vary from historic to new construction. Prices can vary depending on location, age and size. Students living in the hamlet are happy to attend the Wallkill School District. Panoramic views of the Shawangunk Mountains are what many people value when looking to relocate to the area. Other well known features of the area are the “Rail Trail” for its converted old train path that allows residents to hike and bike through the county on foot while appreciating the country views. An older or more well read resident will remember Elsie the Cow and the original Borden milk farm that is so well known on the east coast. I remember growing up in Connecticut with Elsie shipping her milk off to my neighborhood. Looking to relocate? If you are considering buying a home in Hamlet of Wallkill NY, take a look at these home and contact me today. 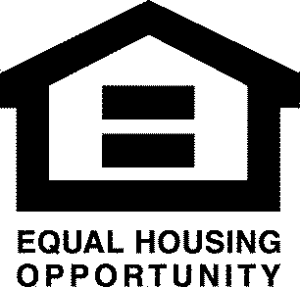 Search for a home in the zip code of 12589 and you will find many homes available.